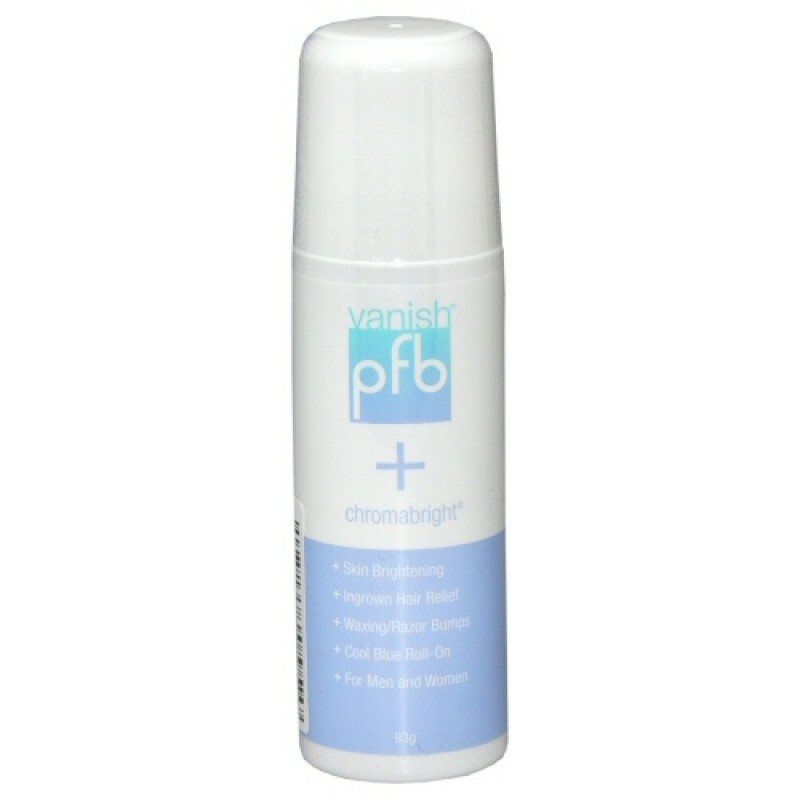 PFB Vanish + Chromabright The first line of defense for ingrown hair and skin brightening, is a unique and elegant roll-on serum, formulated to reduce the appearance of dark spots caused by ingrown hair, razor burn and bumps resulting from shaving, waxing, tweezing, electrolysis and laser hair removal. Directions: Use on the face, neck, under arms, legs and bikini area. For maximum benefits apply daily after hair removal. 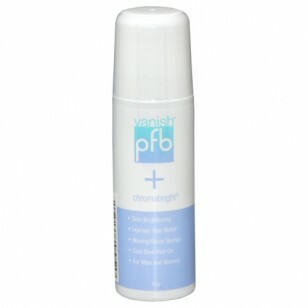 For dark spots apply twice a day. Do not wash off. Results may take up to two months.